Dr. Christina LeBoeuf is a Doctor of Natural Medicine and Humanitarian Services and a Diplomat of The National Certification Commission for Acupuncture and Oriental Medicine (NCCAOM). She obtained her Doctorate degree from the World Organization of Natural Medicine, her Master's Degree in Oriental Medicine and Bachelor of Health Science from Atlantic University of Oriental Medicine in Ft. Lauderdale, FL and her Bachelor's degree in Environmental Science from Plattsburgh State University. 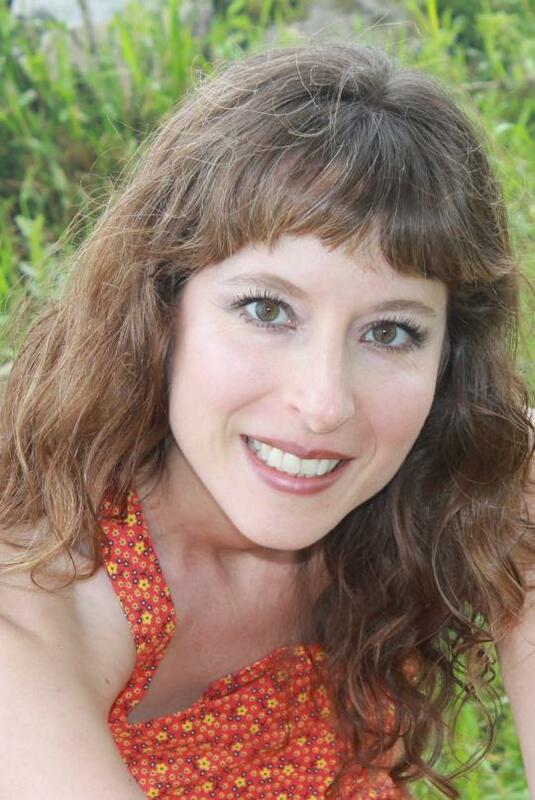 Christina is also a certified Clinical Thermographer, a certified Lymphatic Drainage Therapist, a Dr. Sara Gottfried Hormone Cure Practitioner, an AmpCoil Ambassador and is certified by the Holos Institutes of Health as a Transcutaneous Acupuncture Specialist. She is a licensed Acupuncturist by the State of SC and NY. In 2012 Christina was awarded a Certificate of Recognition by Senator Patty Ritchie for being a "20 Under 40 Northern New York Emerging Leader." Dr. LeBoeuf has been working in the natural health care field for 17 years and has donated countless hours of service and thousands of dollars in herbal remedies to charities and individuals in need. She also continues volunteering her time to educate various groups on the benefits of Natural Medicine. She specializes in: women's health, digestive troubles, chronic illness, Lyme and other autoimmune syndromes, stress reduction and pain relief. In her free time, she enjoys reading/researching about natural health, gardening, and hiking. Dr. LeBoeuf would love to speak at your next event about Acupuncture, Herbal Medicine, Electro Lymphatic Drainage, AmpCoil-PEMF and Thermography...inquiry today!